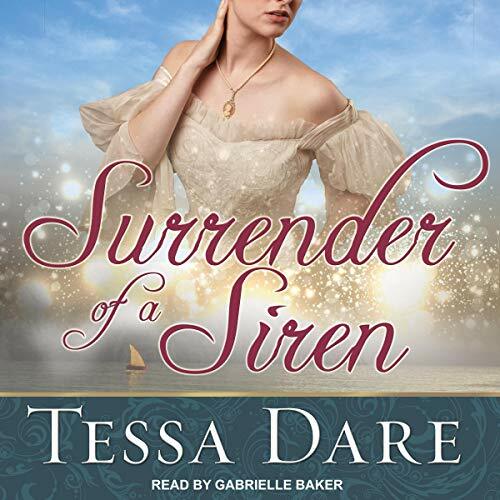 Tessa Dare takes passion to the high seas in this steamy tale of a runaway bride and a devilishly disarming privateer. To any well-bred lady, Benedict "Gray" Grayson is trouble in snug-fitting boots. 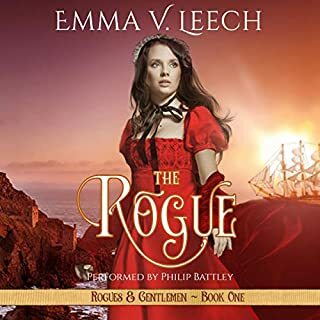 A conscienceless scoundrel who sails the seas for pleasure and profit, Gray lives for conquest - until Sophia's perception and artistry stir his heart. Suddenly, he'll brave sharks, fire, storm, and sea just to keep her at his side. She's beautiful, refined, and ripe for seduction. 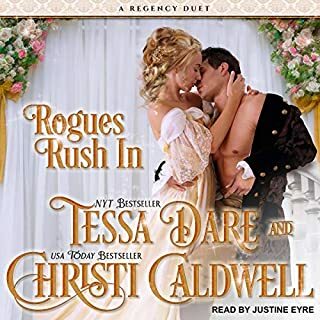 Could this counterfeit governess be a rogue's redemption? 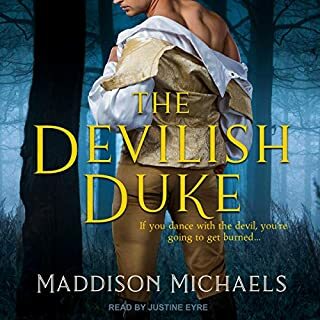 Or will the runaway heiress' secrets destroy their only chance at love? 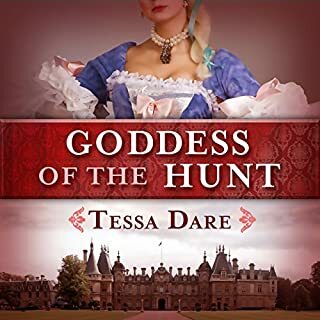 I love Tesa Dare romances......usually, This story had no humorous quips between the characters. I’ve come to expect laugh out loud moments when I read Ms Dares books. I look forward to it and that’s why I love her books. This book seemed like someone else wrote it. 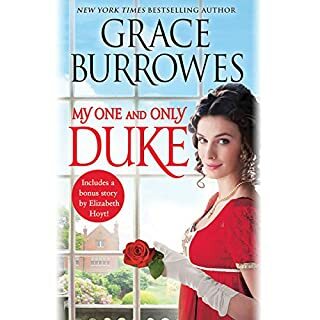 If you want a romantic book without the laughter, and smart quips one expects from her books.....go ahead. I wish I hadn’t spent a credit.